If you have a business which deals in food and food supply, then you must be cautious about the credibility among the customers, as this is something which either hits a business high or tumble it down. Credibility in businesses is a key component which in food sector can be maintained by complying the framework of food safety management in the organisation. ISO 22000 is an internationally acclaimed standard under the International Organisation for Standardization (ISO), widely known as Food safety management system. It is an important and basic aspect of any business who deals in the food chain. 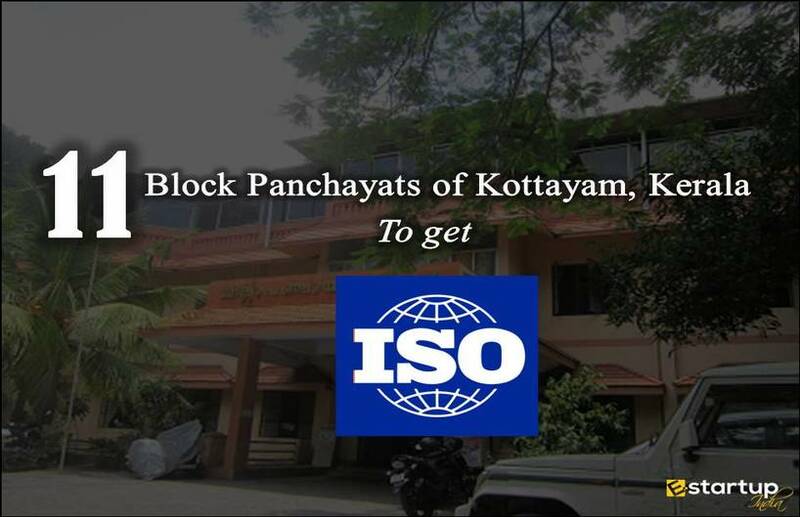 Who need ISO 22000 Certification? Generally the individuals who are either directly or indirectly engaged in food and food supply business require ISO 22000 Certification. Apart from that, if you have a restaurant or you deal in the business of packaging and re-packaging, then also you need the food safety management system. It is effectively considered that ISO 22000 is a combination of Hazard Analysis Critical Control Point (HACCP) and a part of ISO 9001(which deals in the Quality Management System). 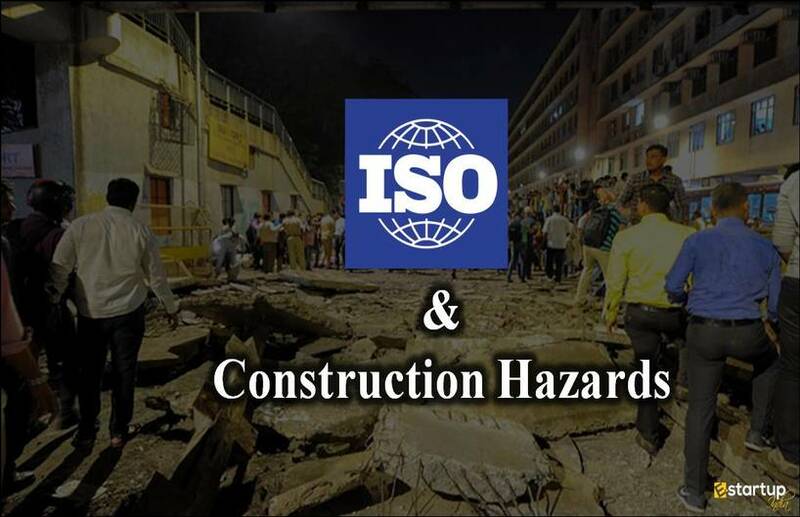 People who are in to the business of manufacturing and transportation also need ISO 22000. 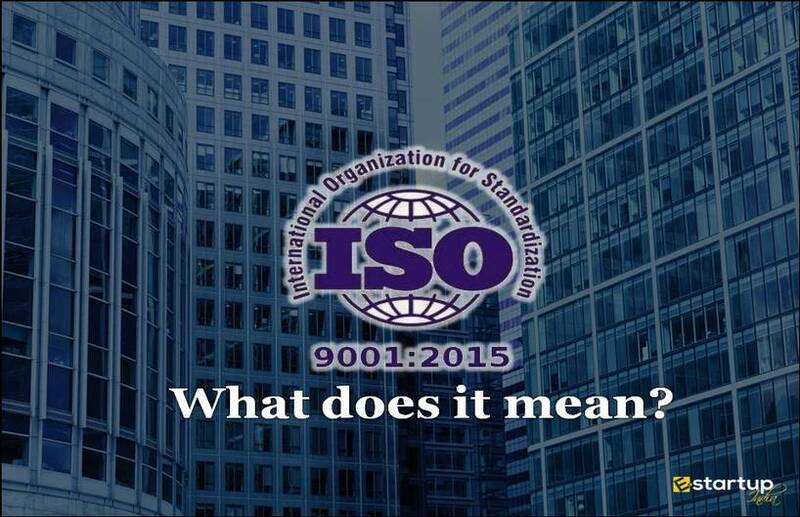 Since ISO 22000 is an internationally known and acknowledged standard, it opens the door ways to help you grow your business by the introduction of globally recognised processes to your organisation. The Certification not only grants you an international recognition but also makes you more compliant with the International food safety standards. ISO 22000 is the standard certification which ensures the quality of your food and food safety, along with the practices of hazard control which further results in confidence among stakeholders and suppliers in your organisation. 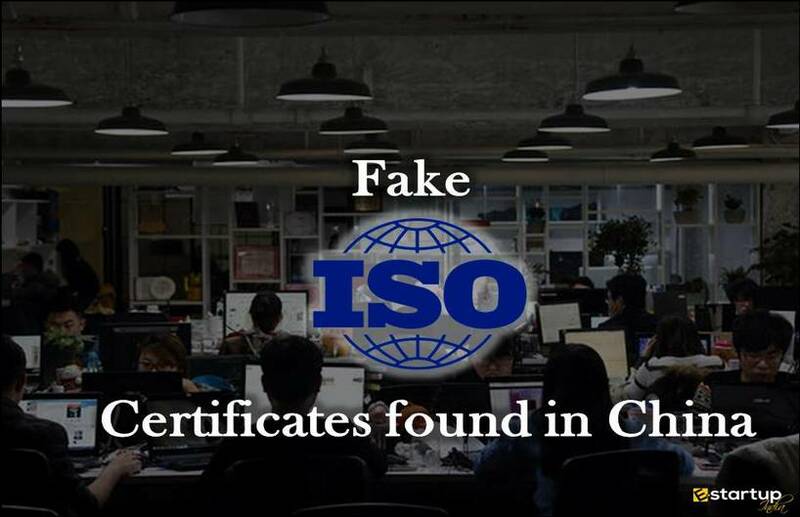 Credibility is one of the business aspects which is not easy to find in business dealing with the food chain nowadays.ISO 22000 certification allows you to be more transparent and thus more credible to the customers and shareholders. This eventually strengthens your business growth. A continual improvement and updating of systems and practices let your organisation improve regularly. 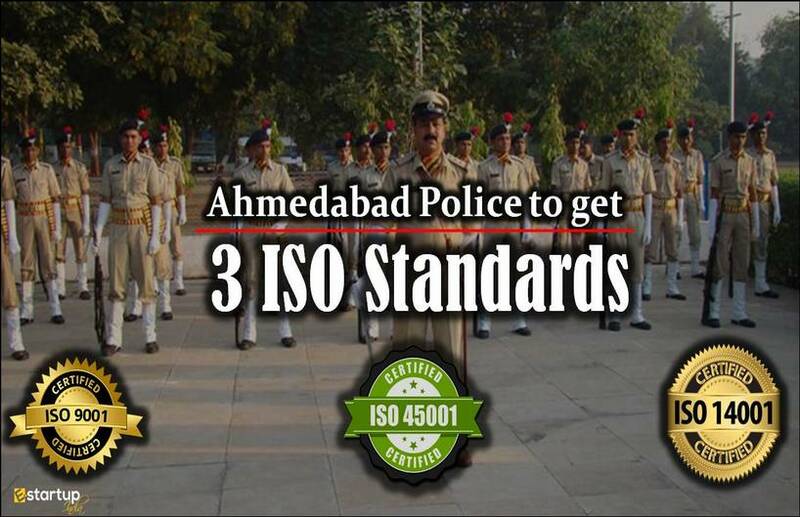 This process also help an organisation by making the systems effective. ISO 22000 certification does help an organisation to achieve continual improvement of food business. 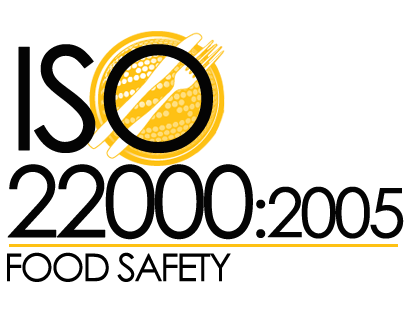 ISO 22000 certification is an important feature in any food business. It can be applied to any organisation with the vision of establishing Food safety management system. Nobody compromises with unsafe food, because that could have serious consequences. This is why it is a sheer importance of restaurants, hotels or any institution which directly or indirectly deals with the food chain. 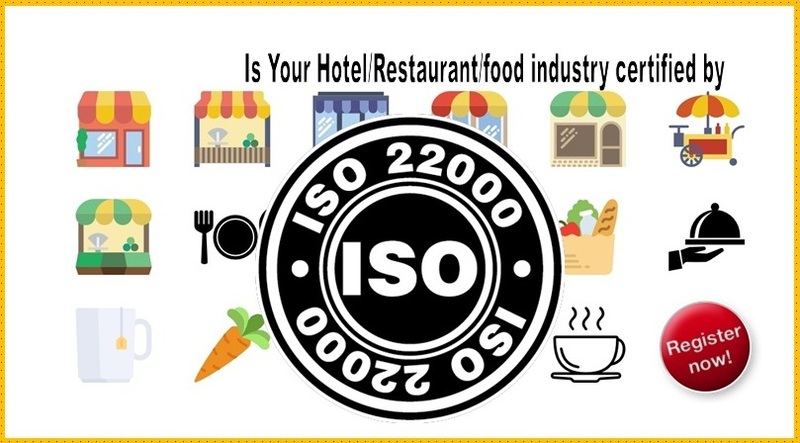 Most of the successful food business today are ISO 22000 certified. 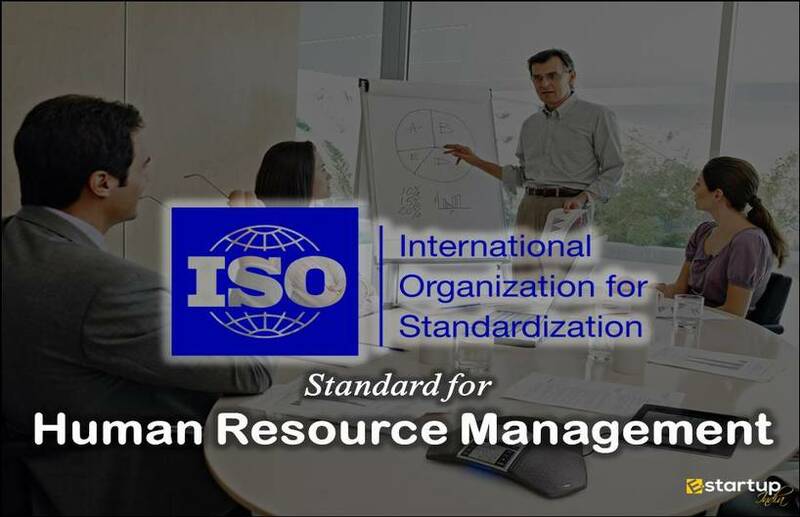 ISO has always been a mark of corporate professionalism, and this standard emerges a quality of food safety management. 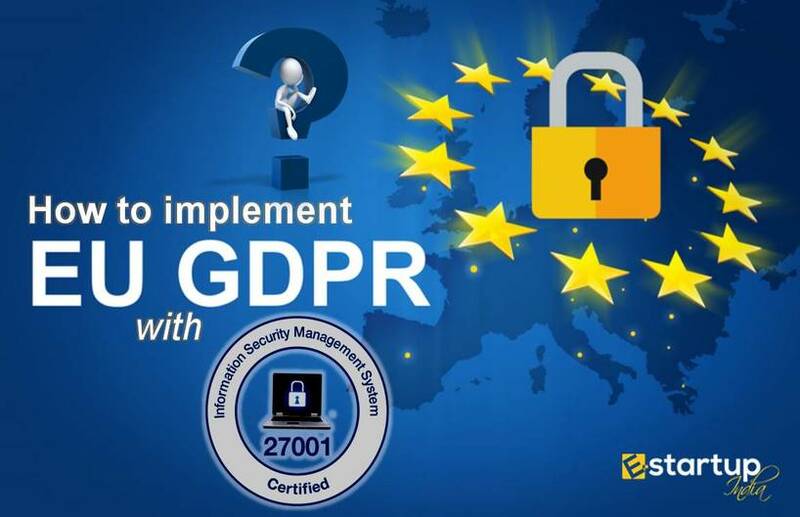 It is recognised and recommended globally.